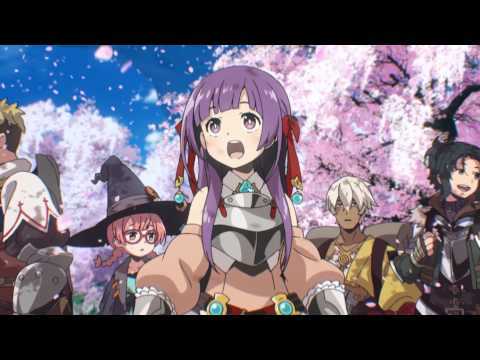 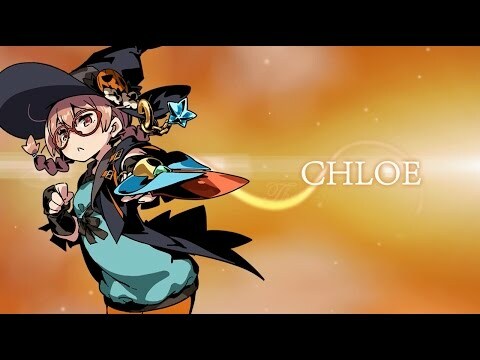 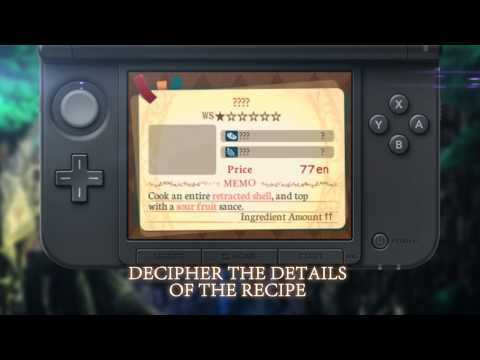 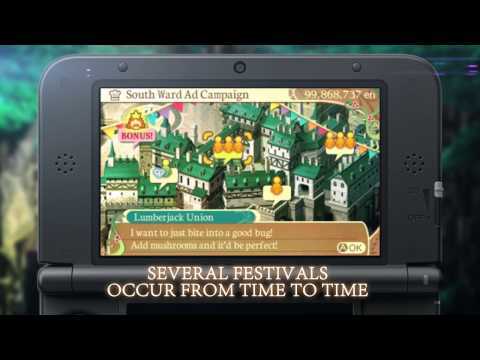 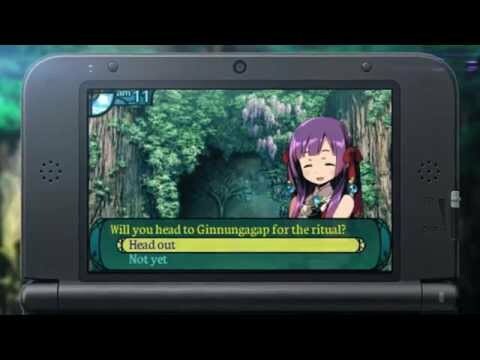 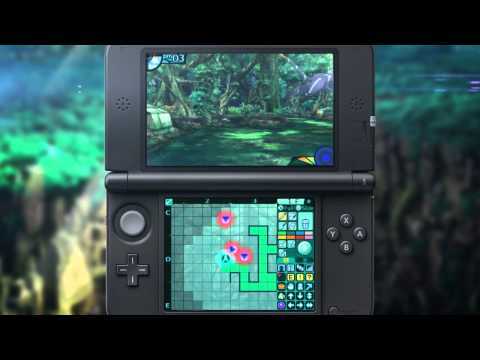 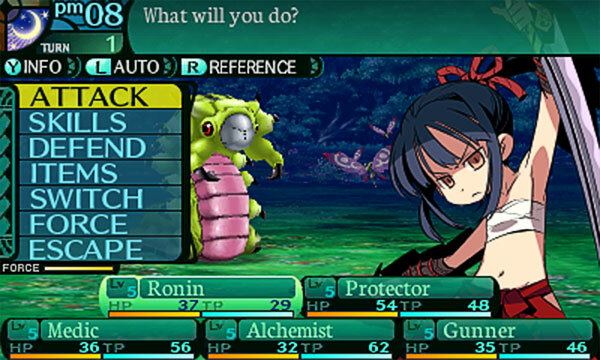 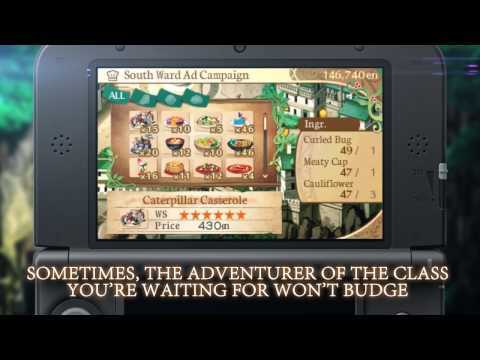 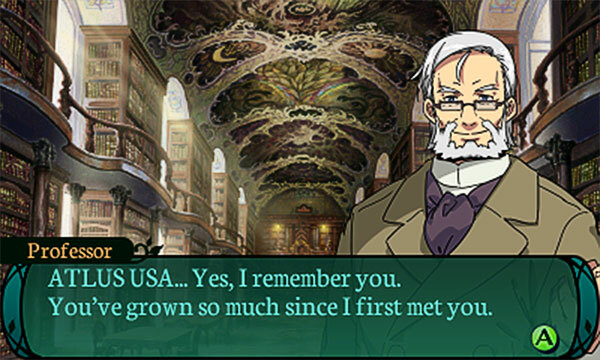 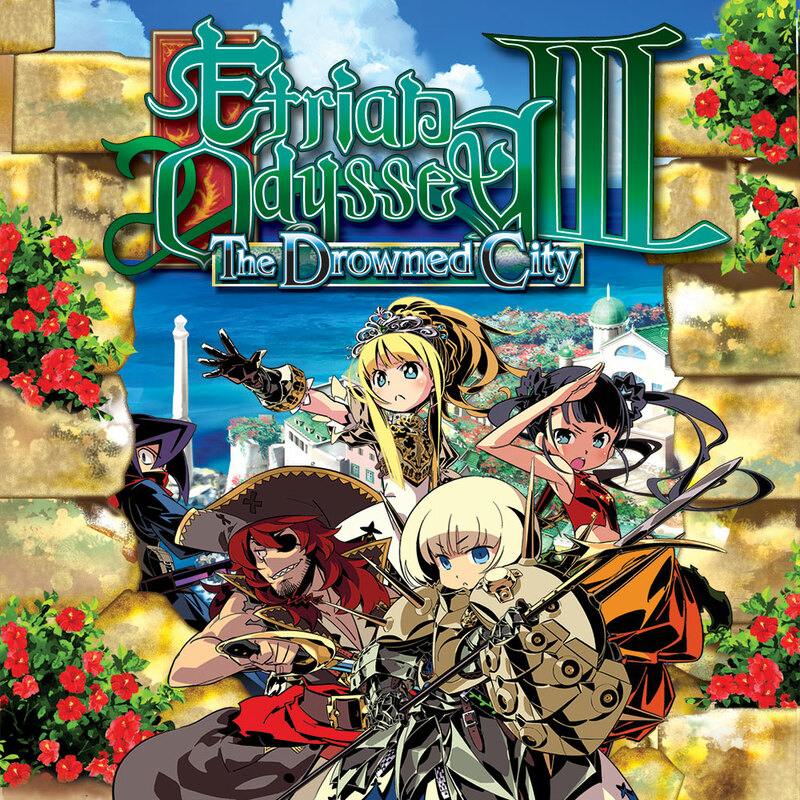 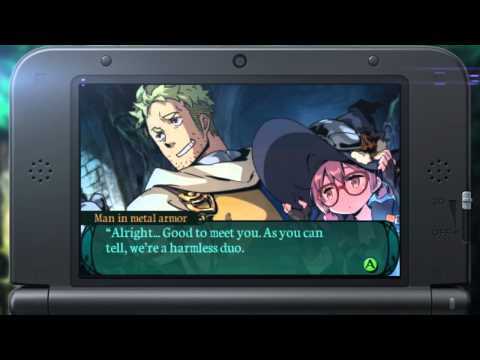 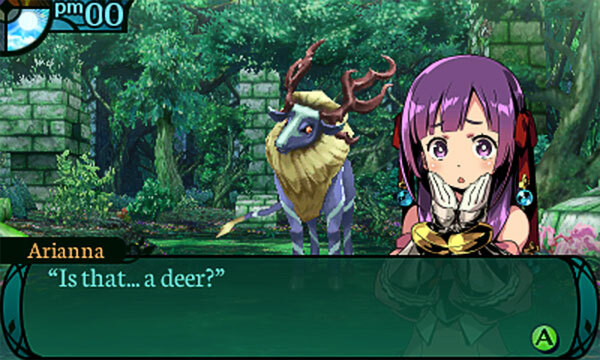 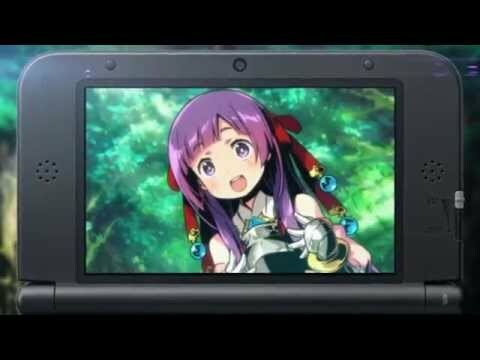 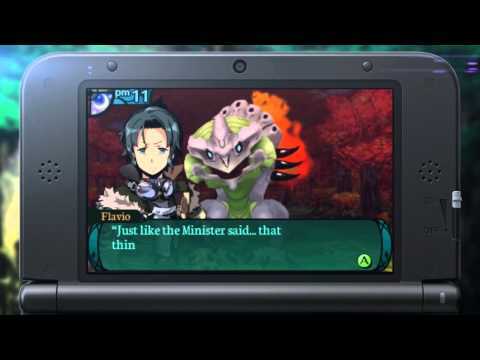 Etrian Odyssey 2 Untold has two ways to play the game, continuing the tradtion of the Untold franchise. 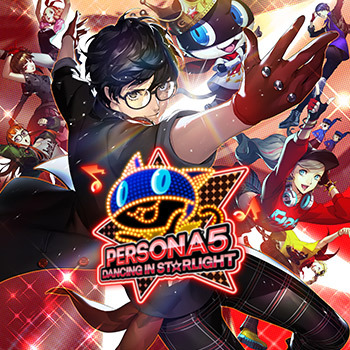 Coming August 4, 2015! 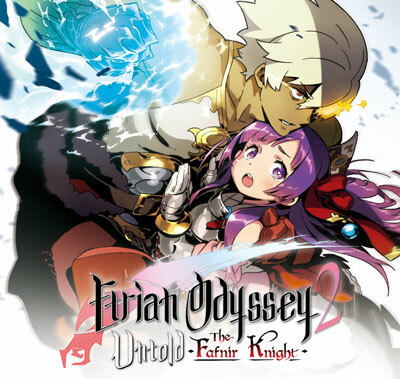 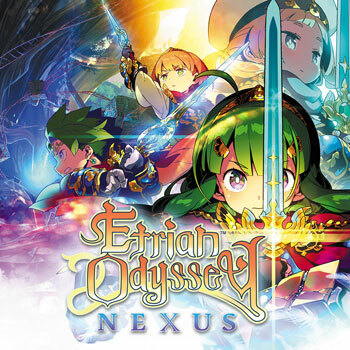 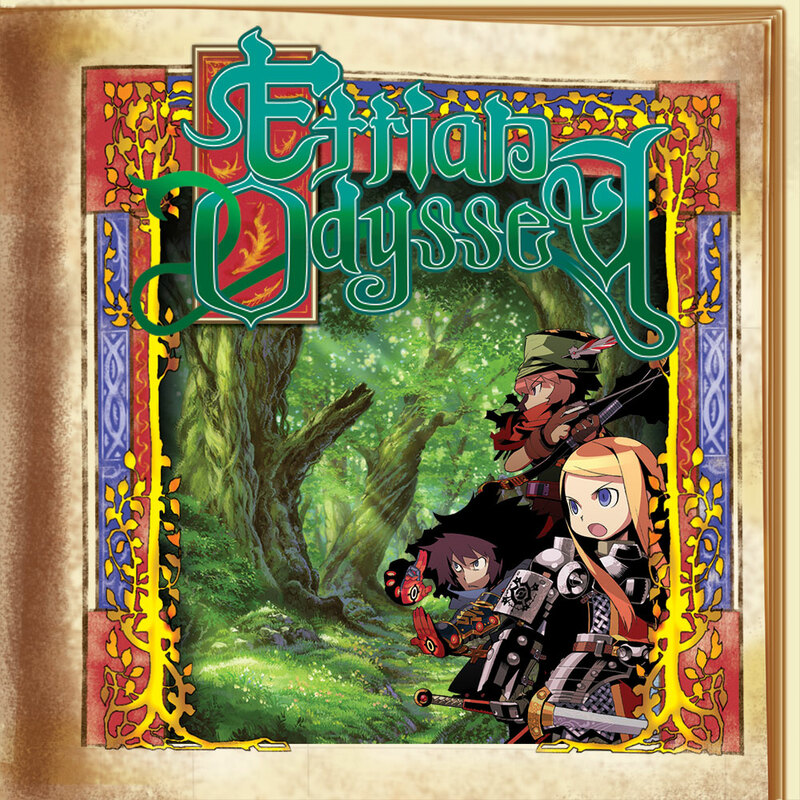 The next entry of the Etrian Odyssey Untold series is essentially two games in one - the first, a Nintendo 3DS update to the original Etrian Odyssey 2 with new dungeon layouts, new graphics, and system improvements from the recent Etrian Odyssey Untold and Persona Q. 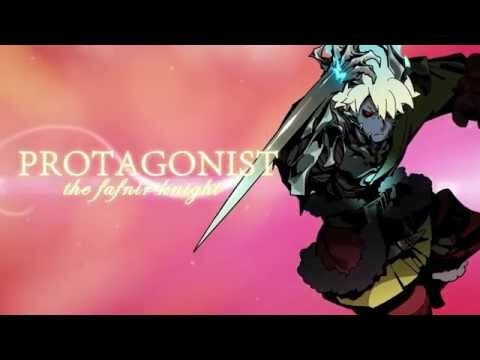 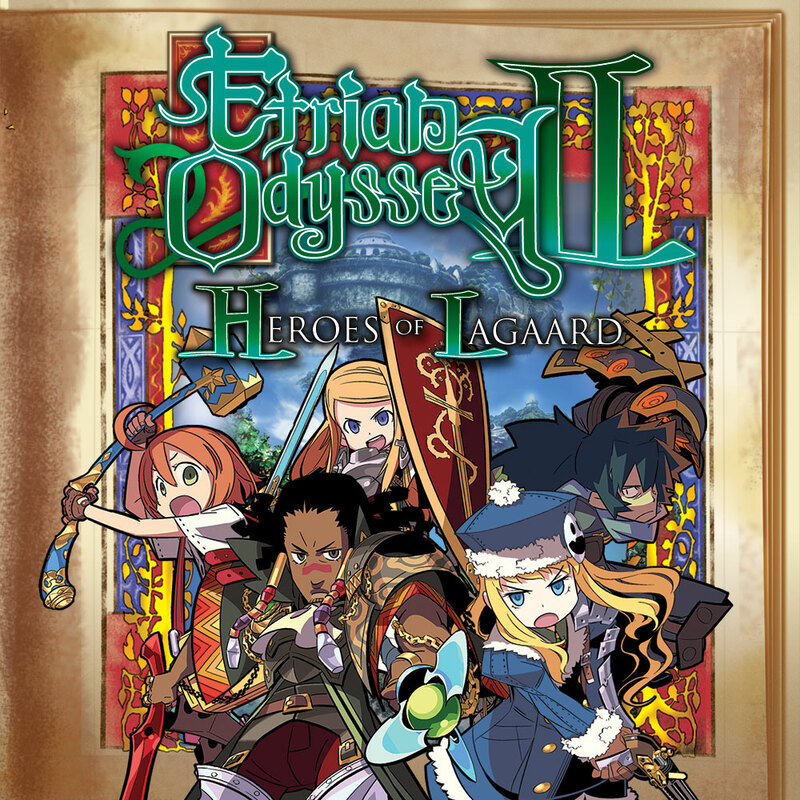 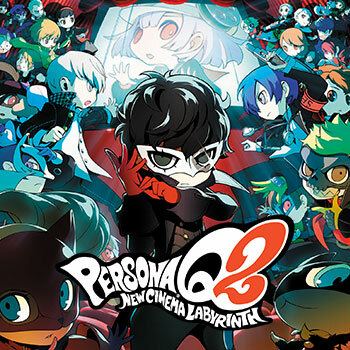 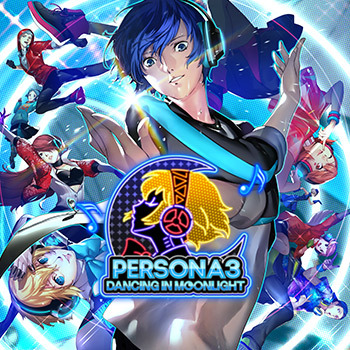 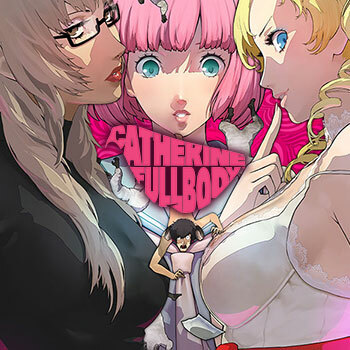 The second is the Untold portion - a brand new story mode with a fixed party and voiced dialogue, that follows the bittersweet tale of the Fafnir Knight, Princess Arianna, Flavio - another hero of the Midgard Library, and the two adventurers, Bertrand and Chloe. 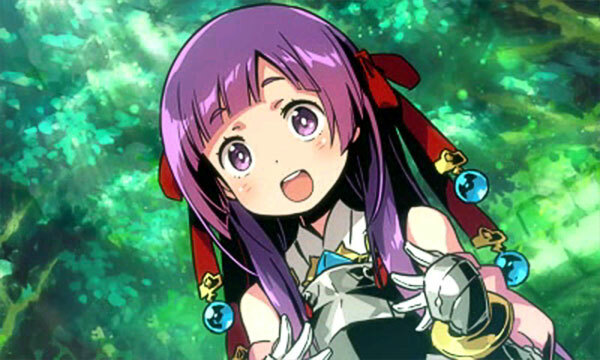 The five meet while exploring the Ginnungagap ruins, and then after misfortune unfolds, they venture back and forth between the Yggdrasil Labyrinth and Ginnungagap, slowly working their way to discovering the origins of the Fafnir Knight.